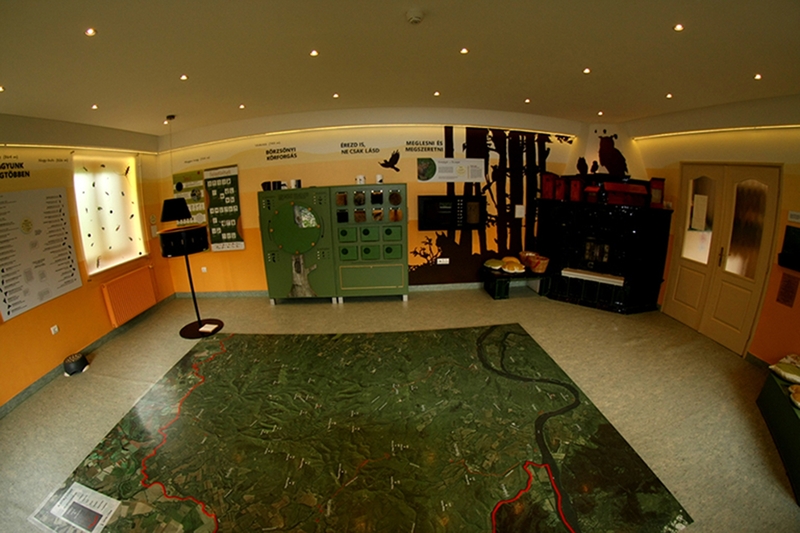 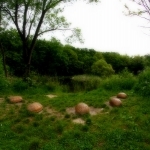 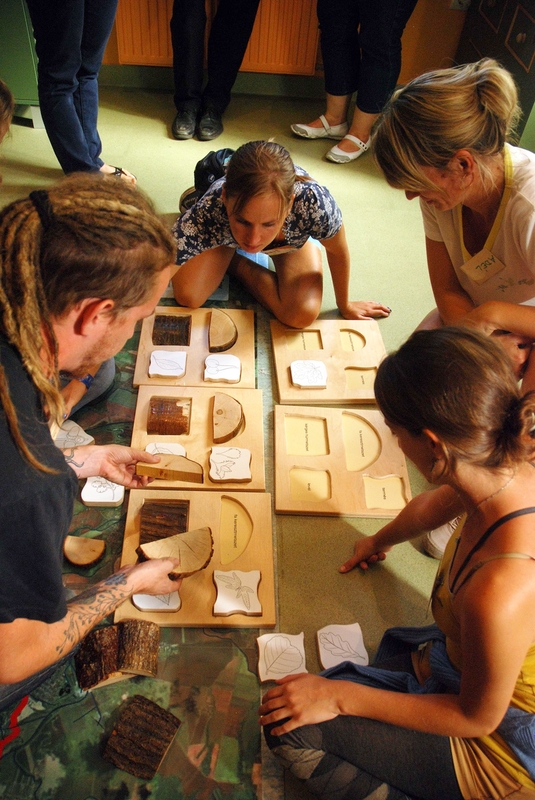 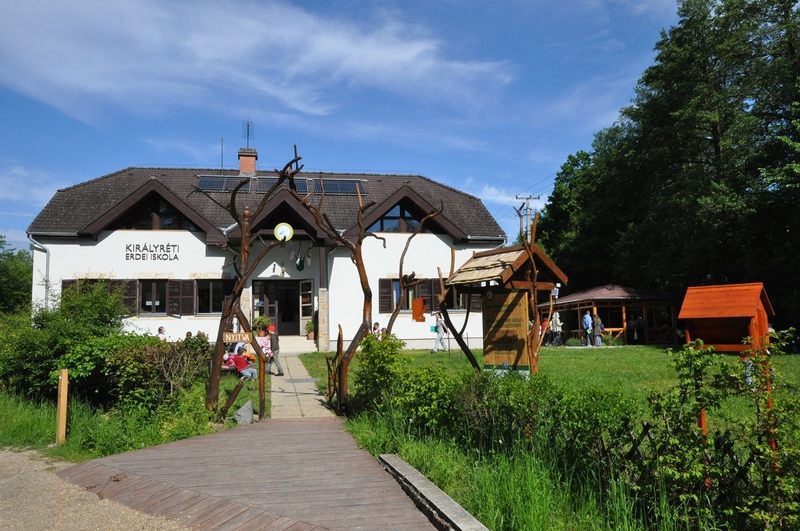 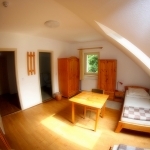 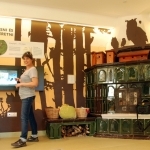 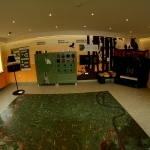 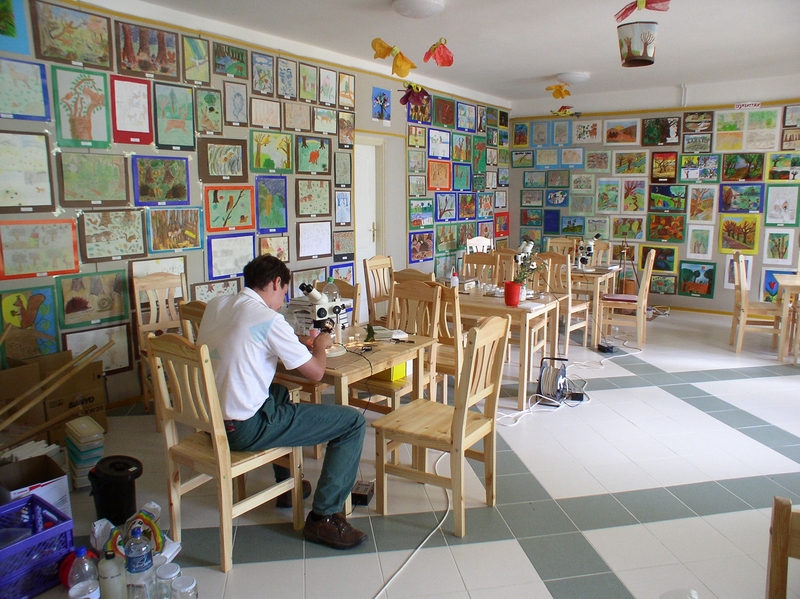 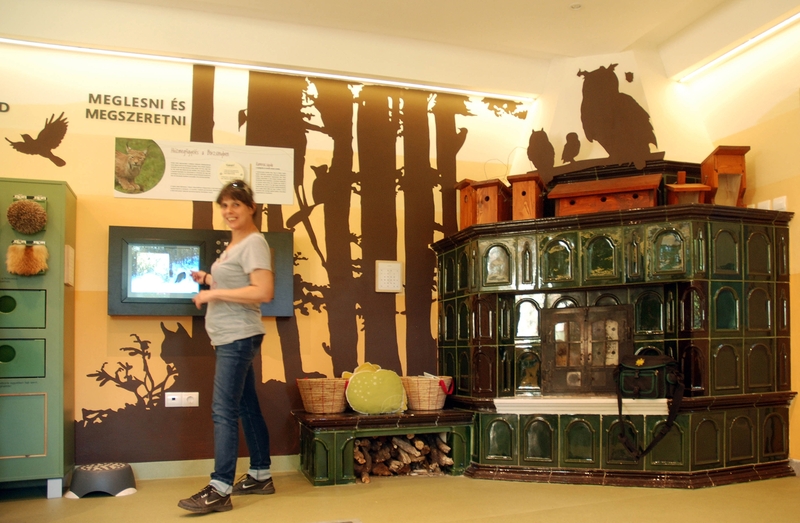 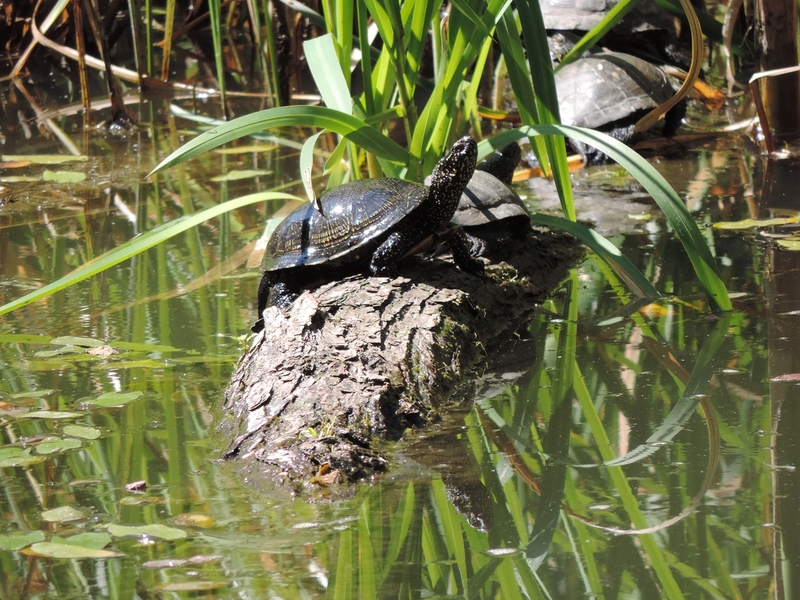 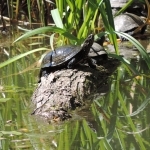 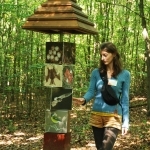 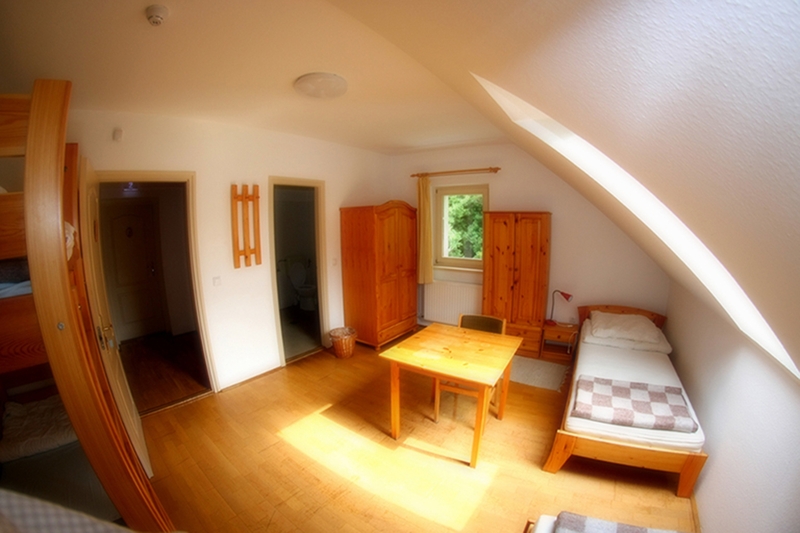 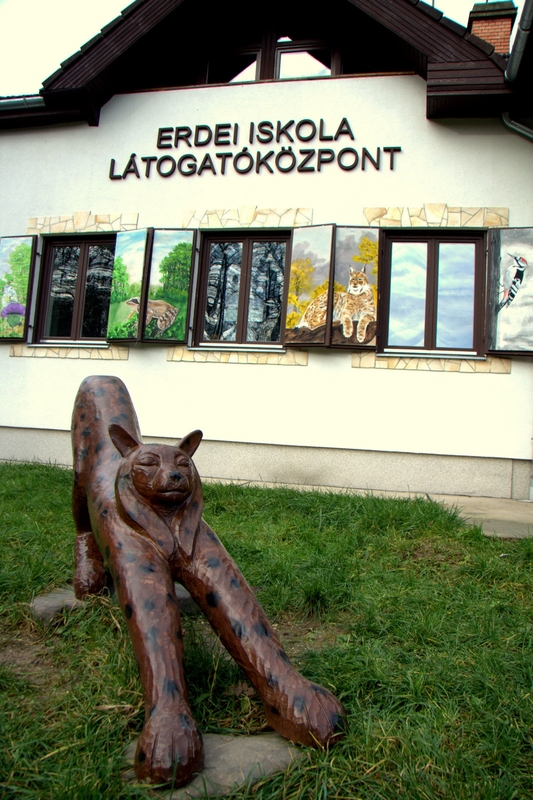 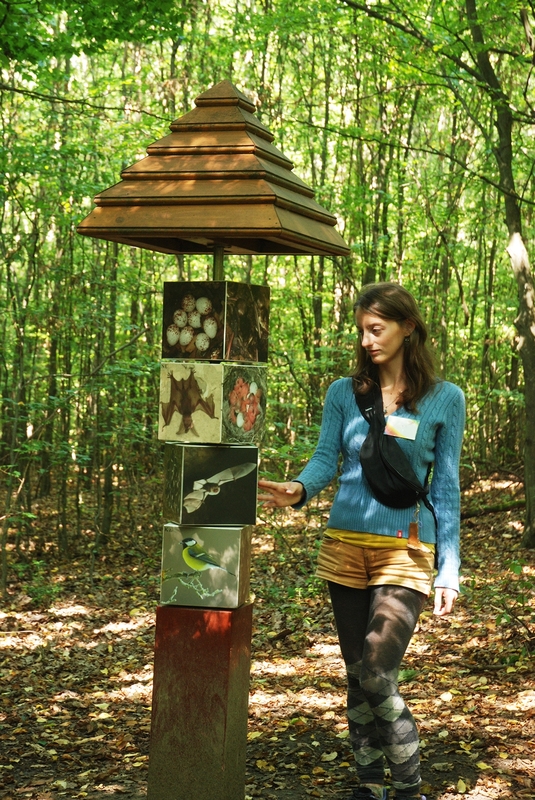 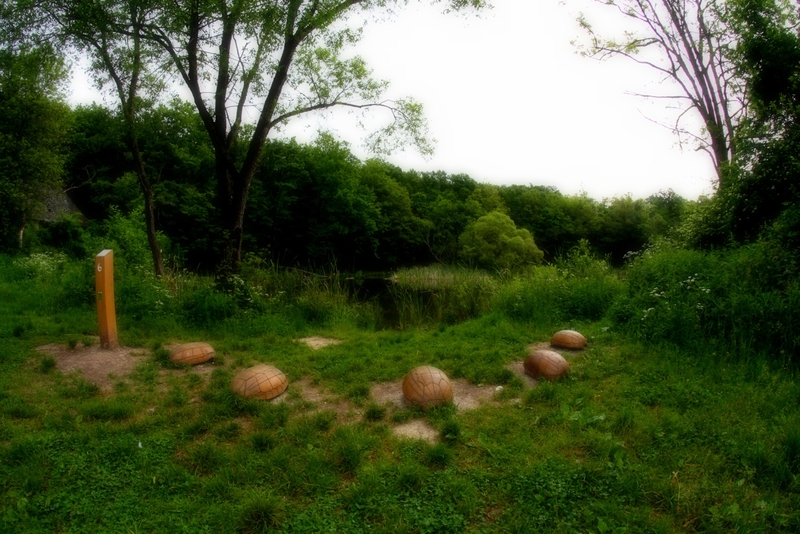 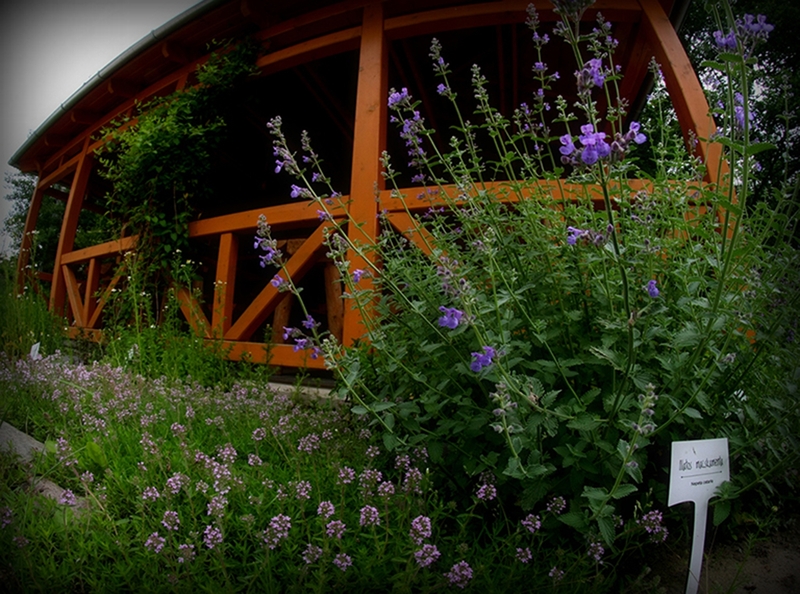 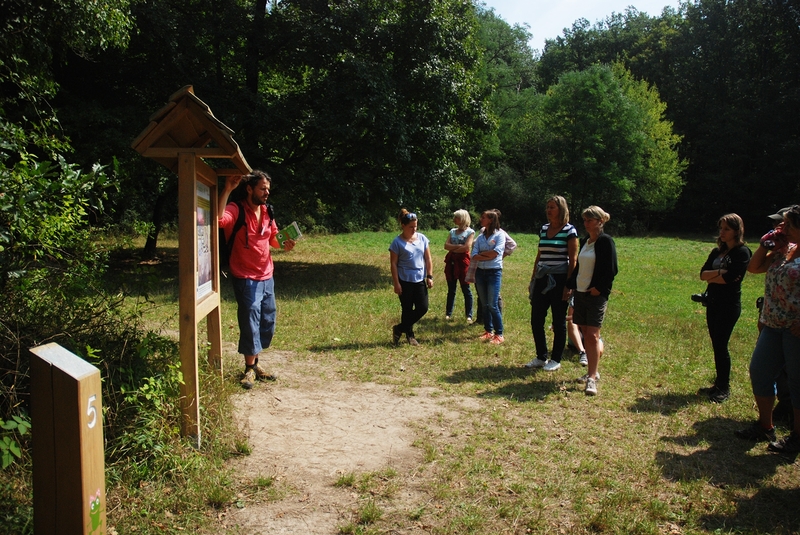 Interactive exhibition, nature trail, guided tours in the Börzsöny Mountains, open air school, handicraft activities. 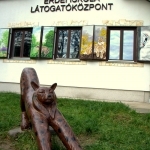 Fridays 9:00 - 15:00, weekends and public holidays 9:30 - 16:00. 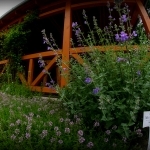 For groups, please register ahead!